When you and your spouse get a divorce, the court may award spousal support, or alimony, to one of you. This is often determined based on an agreement between you and your former spouse, or through a decision by the court. The purpose of alimony is to mitigate any unfair financial effects of divorce on the spouse who has a lower wage or does not earn at all. For instance, one spouse may have decided to support their family and forgo their career during the marriage. Alimony gives them time they need to develop skills they can use to support themselves. It can also help a spouse maintain the standard of living they had during the marriage. However, not everyone is entitled to receive alimony. Often, it becomes a source of serious disagreement during divorce proceedings. That’s why in many states, the courts examine various factors to determine if a spouse is entitled to this benefit. While the best way to discover whether or not you are entitled to alimony is to consult a divorce lawyer in Newport News, VA, it helps to understand the factors that can affect the outcome of this issue. 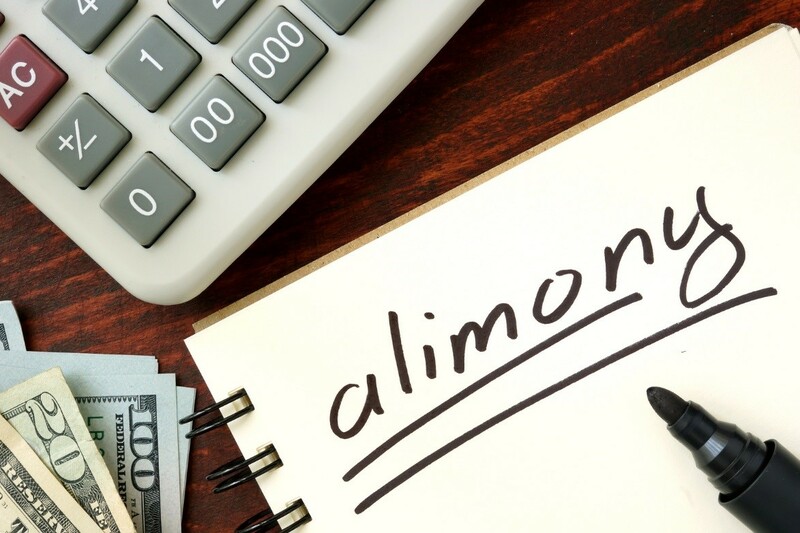 Living expenses of both parties such as income, personal care expenses, groceries, and bills are essential to determining alimony. In cases wherein one spouse is not forthcoming about their records, discovery many need to be conducted to gather more information. If one spouse has a medical condition that needs significant medical treatment or hinders their ability to work, they may be entitled to alimony. Depending on the circumstances, the court may award permanent or limited support. Are you or your spouse near retirement age? The court may also consider this factor and how retirement can affect your future resources and financial needs. A disparity in level of education can determine whether you or your spouse will be awarded alimony. For instance, if one spouse has a professional degree that allows them to earn a decent income and the other does not, the court may order the former to pay alimony. These are just some of the factors that can affect the court’s decision when it comes to spousal support. These elements can vary from state to state, so the assistance of divorce lawyers in Newport News, VA will prove invaluable throughout the whole process.